We’ve seen multiple rumors surrounding a smartphone from Motorola called the Moto C. One of these leaks was from last month when Android Authority collaborated with OnLeaks and revealed renders made from CAD dimensions and a possible hardware list. The other happened over the weekend when evleaks received a photograph from a tipster which claimed to reveal Motorola’s entire 2017 lineup. The bottom of this image showed there would be a Moto C from the company. Yesterday, Motorola officially announced the Moto C and the Moto C Plus in a blog post on their website. While they didn’t go over all of the details in the blog post, we did receive some official specs about both of these devices. Motorola says these will both have a micro-textured back cover and are being made available in Metallic Cherry, Pearl White, Fine Gold or Starry Black. However, we’re told that color options will vary from market to market, and some could even be exclusive to a retailer/carrier. 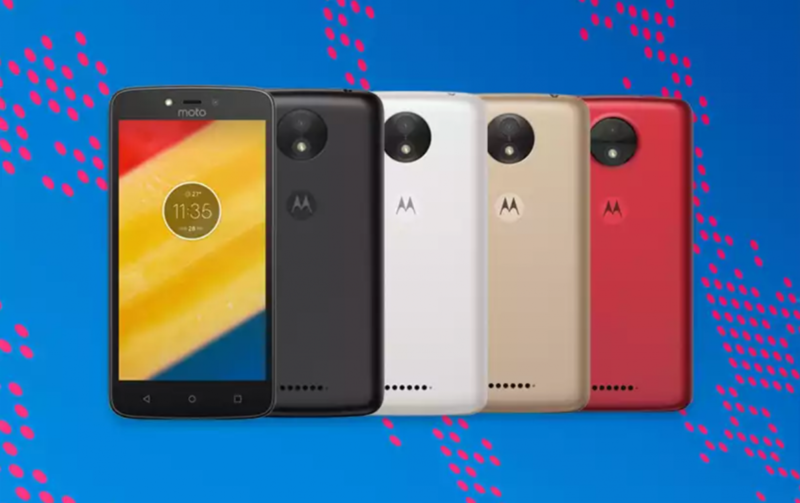 The official announcement tells us the regular Moto C will come equipped with a 2,350mAh capacity battery and a 2MP/5MP front and rear camera setup. On the other hand, the Moto C Plus ups the ante by coming with a 4,000mAh capacity battery and a 2MP/8MP front and rear camera setup. There will be a 3G version of the Moto C with a starting price of €89. This model also comes with with 1GB of RAM and 8GB of internal storage. The 4G variant of the Moto C has a starting price of €99 and comes with the same RAM and storage combination. We’re then told that the least expensive Moto C Plus will start at €119, and it will come with 1GB of RAM and 16GB of internal storage. The official announcement didn’t reveal specifics about the SoC (other than it being quad-core), but the rumor from Android Authority did say they would both have MediaTek chipsets.